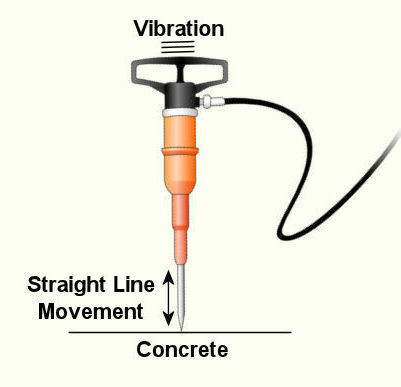 Last week we wrapped up our discussion of vibration analysis. It’s been a long time coming, but this week we’ll conclude our series on the many aspects of mechanical engineering by discussing machine design. If you’ve been with us since the beginning of the series and you’re not a mechanical engineer, I’d venture to say you’re now impressed with the wide scope of issues with which mechanical engineering is concerned. In our preceding discussions we examined some basic concepts behind statics, dynamics, kinematics, strengths of materials, material science, thermodynamics, heat transfer, fluid mechanics, and vibrations. This is the foundation of mechanical engineering know-how. But when we consider machine design as a whole, we often have to keep in mind the old cliché, “Why reinvent the wheel?” I say this because engineers have been designing machines and mechanical systems for hundreds of years. Over this time, their design accomplishments have been collected, standardized, and tabulated in engineering handbooks and product catalogs to make things easier for future generations and to eliminate redundancy of work effort. Put another way, why design nuts, bolts, pumps, heat exchangers, motors, gears, pulleys, and drive belts for a new machine when someone already designed them for similar applications in the past and they are readily available for quick purchase from suppliers? For example, suppose you had to design a machine that will be driven by an electric motor using sprockets and a roller chain. 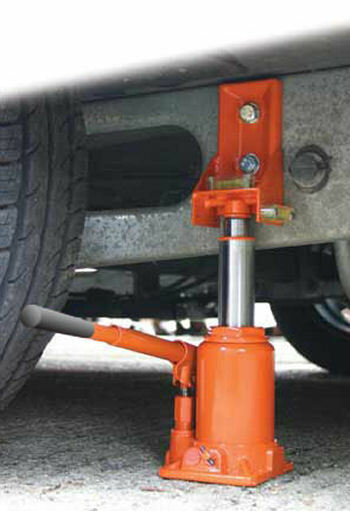 This is the same method that your bicycle employs to transfer foot power applied to the pedals back to the rear wheel, which gets you rolling. So, how do you come up with a chain that will do the job without breaking? To incorporate a sprocket and roller chain drive system into your machine design, you must first determine how much horsepower you will need to run the machine, the speed at which it must operate, and the conditions under which it will operate. You can use this information to design a chain from scratch, then test it to see if it works, then have it custom manufactured. Translation: Lots of time, effort and money expended. Or, you could get a hold of a book that’s been around since 1914, Machinery’s Handbook. This is considered by many to be one of the best mechanical engineering reference handbooks of all time. It contains tables of information that can be used to select standard, commercially available roller chains based on both horsepower and speed requirements. It also has lots of other engineering-specific information on various other machine components. Based on our example above, I think you can conclude that the fastest, most economical route to take to construction of our mechanism is to use as many standardized, commercially available components as possible. Knowing where to find information on these components and how to use them is very important to the success of your design, and this is precisely the information that you would have picked up during your final year of study towards earning a Bachelor’s Degree in Mechanical Engineering. 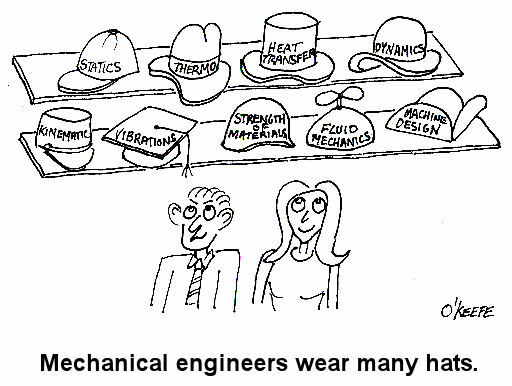 As a student, you would have been required to take at least a few machine design courses. 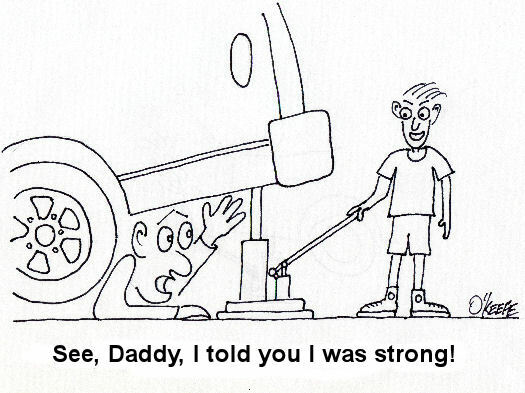 Well, that’s it for our series on understanding the basics of mechanical engineering. I hope you enjoyed it and it helped you to better understand the fundamentals of what mechanical engineering is all about. Last week we looked at the arithmetic behind chemical reactions in an area of thermodynamics known as stoichiometry. 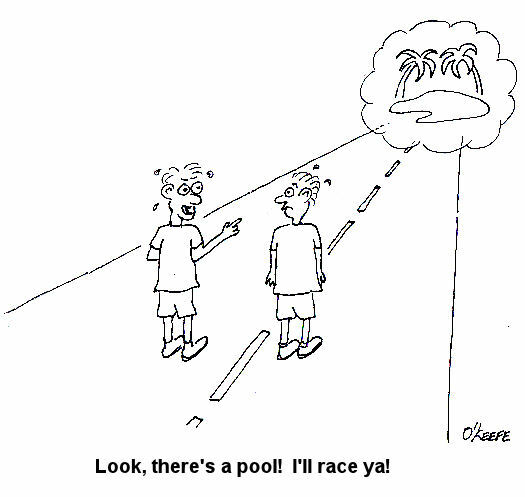 This week we’ll learn about psychrometry and the value of a summer breeze. Well, more specifically, psychrometry involves the analysis of gas and vapor mixtures, like air and water. 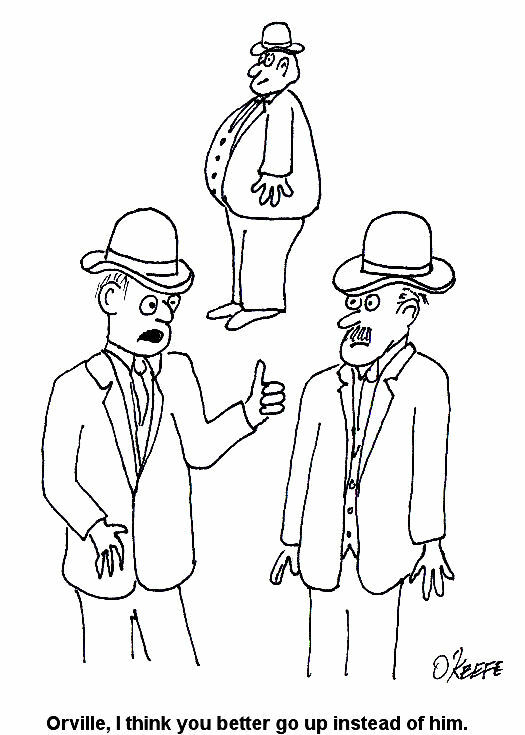 You may not have ever heard of psychrometry or psychrometrics, but your body is familiar with it. In fact, it adheres to its principles every time it sweats. 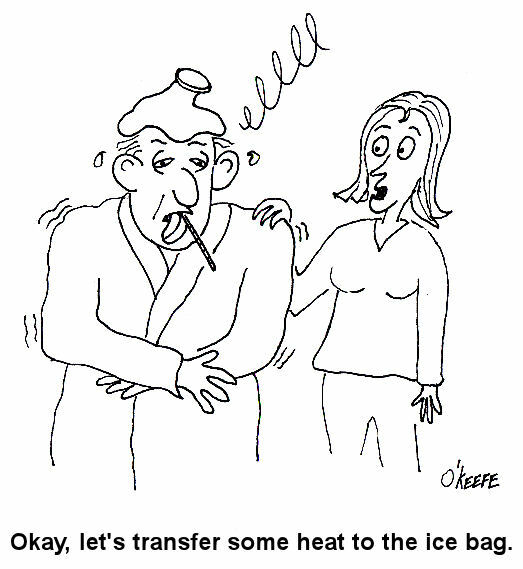 See, sweating keeps you cool, and that’s because when liquids like water evaporate, they absorb heat in the process. When sweat, which is mostly water, evaporates from your skin, it takes some of your body heat with it, dissipating it into the atmosphere. That’s why a roomful of sweaty bodies is so uncomfortable to be in. Now let’s say you’re outside and it’s a hot, humid summer day. The air already contains a lot of moisture, so it can’t absorb as much sweat from your body as it would in a drier environment. As a result, your sweat doesn’t evaporate so well. It lingers on your skin, keeping you miserable. Now introduce a summer breeze. The increase of air flow across your skin that it produces serves the same purpose as an electric fan in your home. They both make you cooler by increasing the surrounding air flow, thereby making more air available to contact your skin, and increasing the sweat evaporation process. 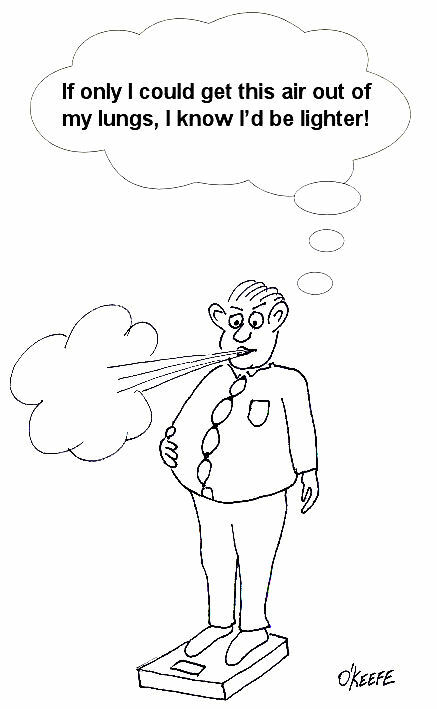 In the study of psychrometry, mechanical engineers learn about the thermodynamic properties of moist air. Then they use these properties to analyze conditions and design processes which deal with moist air, things like air conditioning systems and dehumidifiers. Let’s return for a moment to that air conditioner example that we used in our discussion of Thermodynamics in Mechanical Engineering, Part III. 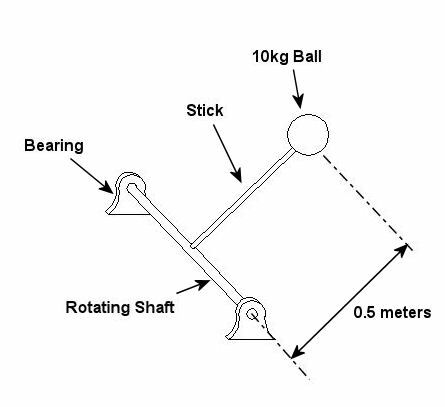 This is shown in Figure 1 below. Psychrometry would be used here, too. For example, when you are determining how much heat must be removed from the warm, humid air inside your home by the evaporator coil inside your air conditioner. Knowing how much heat must be removed is one of the first steps to designing a system which is properly sized and works efficiently in order to keep you comfortable. Psychrometric calculations can get pretty involved, and our discussion is meant to provide only a brief overview, but suffice it to say that their basic function is to set up a mass and energy accounting system that adheres to the principles of the First Law of Thermodynamics. In other words, energy and mass going into a system has to add up to energy and mass coming out. Now, let’s return to our discussion on psychrometry in relation to the design of the air conditioning system of Figure 1. Let’s focus on the evaporator coil from this system, as shown in Figure 2. This coil is contained in a duct along with a blower. The air sucked into the evaporator coil from the room has water vapor mixed into it. The pure air part and the water vapor part each contain heat energy. 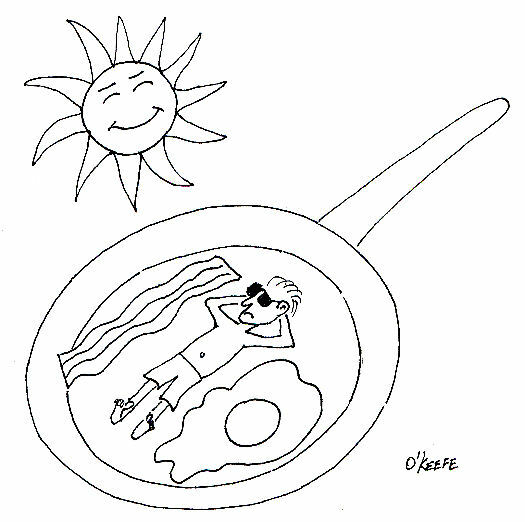 Our bodies perceive that heat energy as warm, humid air. As that humid air is cooled by the evaporator coil, much of the water vapor condenses out of it as liquid moisture, which is then drained out of the air conditioner. What’s left is a cooler mixture of air and greatly reduced water vapor. This mixture then leaves the evaporator coil and is sent back into your home from the duct by way of a blower, resulting in a more comfortable environment for you. 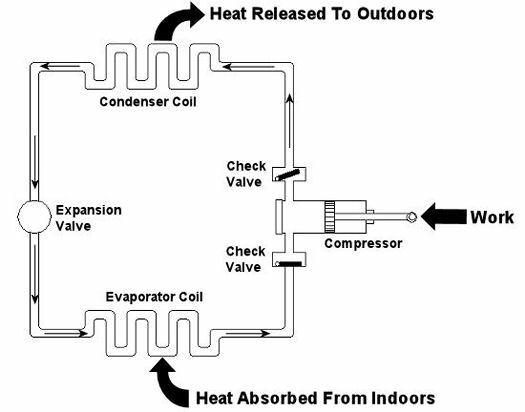 where, “Qevaporator” is the heat energy removed by the evaporator coil, “Qair” is the heat energy contained in the air, “Qwater vapor” is the heat energy contained in the water vapor, and “Qcondensed moisture” is the heat energy contained in the condensed moisture drained out of the air conditioner. 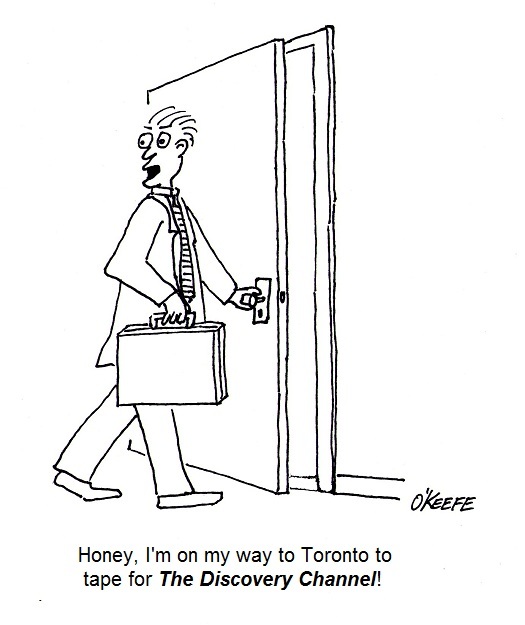 By the way, the letter “Q” is often used to denote heat in thermodynamics. To solve for the equation above, one has to first consider what the pressure, temperature, and relative humidity of the air will be in the room when the air conditioner is first turned on. We must next determine what the desired pressure, temperature and relative humidity should ideally be once the conditioned air leaves the evaporator coil on its journey back into the room. In other words, we need to know the conditions we are starting out with in order to know where we want to end up, comfort-wise. Once these parameters are known, thermodynamic formulas are used to calculate how much heat must be removed by the evaporator coil. Now the air conditioning equipment can be designed with a large enough evaporator coil, with sufficient refrigerant flowing through it, and a large enough blower to efficiently perform the task of keeping us cool. This concludes our tour of the world of thermodynamics. 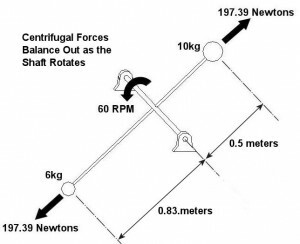 Next week we’ll begin our discussion of an area of mechanical engineering known as fluid mechanics, which is the study of the force, pressure, and energy of both stationary and moving fluids. We’ll see how a hydraulic car jack works, how water flows through pipes, and how airplane wings lift a plane into the sky. Last week we talked about an area of thermodynamics that concerns refrigeration cycles as presented through the example of an air conditioner. This week, we’ll learn about stoichiometry, which is concerned with the math behind chemical reactions, like those that take place during the burning of fuels. During the combustion process, heat energy is released from a fuel when the combustible elements in the fuel combine with oxygen. This is known as oxidation, or in common everyday language as burning. The most important thing to remember about oxidation is that it obeys the first law of thermodynamics. That is, mass cannot be created or destroyed. In a chemical reaction like combustion, particles of fuel and air are rearranged in space and then combine to form different substances. However, despite the rearranging, the mass that goes into the reaction must equal the mass that comes out. This conservation of mass is the basis of stoichiometry. This is chemistry shorthand for representing how carbon and oxygen combine during burning to form carbon dioxide (CO2). The elements to the left of the arrow are known as “reactants” and the elements to the right are known as “products.” In stoichiometry, the mass of the reactants must equal the mass of the products. But, how do we quantify the mass of reactants and products? Now this is where it gets a little weird. 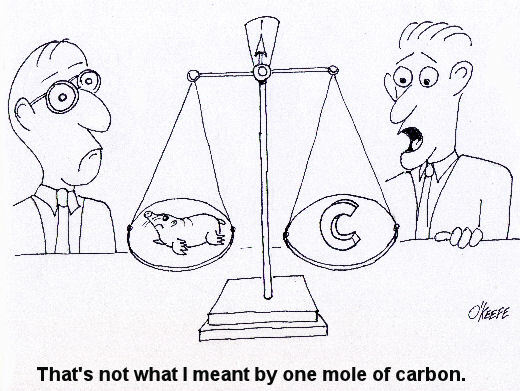 To make use of our chemistry shorthand above, we have to consider something called moles. No, these aren’t the little furry creatures that tunnel under your lawn and eat your tulip bulbs. In stoichiometry a mole is considered to be 6.02×1023 molecules of a substance. That is 602,000,000,000,000,000,000,000 molecules! Okay, so we have one heck of a lot of molecules in a mole. So, what does that have to do with figuring out how much mass we are dealing with in the combustion process? Well, in order to make moles work for us, we have to take into consideration the differing molecular weights of substances. Molecular weight is the number of grams (g) of mass that are contained within one mole of a substance, like the element carbon in our example above. To help make stoichiometry more workable, scientists created a table that provides the molecular weight of all known chemical elements. This table is known as the Periodic Table of Elements, or the “Periodic Table” for short. This is a fairly straightforward example of how stoichiometry works. In reality, things can get far more complicated. In a power plant for example, fuels like coal contain substances in addition to carbon, such as hydrogen and sulfur, and they, too, must be factored into the stoichiometric accounting system. To further complicate things, fuels are usually burned in air, rather than pure oxygen. Air, too, contains substances other than oxygen, including nitrogen, argon, and molecules of water. These other substances’ presence in fuel and air make the combustion process more challenging to account for, because they all get mixed together, and they can combine into all sorts of other substances. Despite these complicating factors, the first law of thermodynamics must be obeyed, so the balancing act is still the same: mass of the reactants must equal the mass of the products. 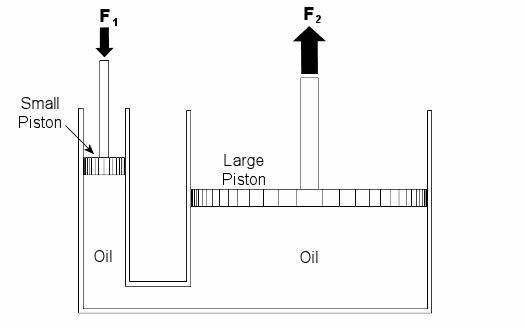 Once mechanical engineers use stoichiometry to figure out what’s going in and coming out of the combustion process, they can then use the data provided by chemical analysis of the fuel to calculate the heat energy that is released. They can also calculate the air required for proper combustion. This helps them to design things capable of delivering enough fuel and air to meet the heat input requirements for a diversity of power cycles, from the engine in your car to the coal fired power plant supplying electricity for your home. Next week, we’ll talk about psychrometric analysis. No, this has nothing to do with psychiatry. Psychrometrics involves the analysis of gas and vapor mixtures like air and water. 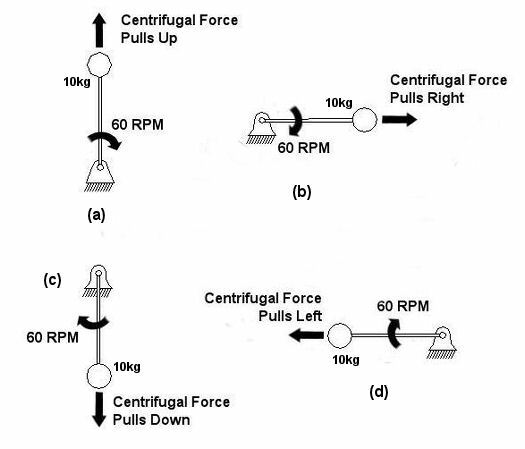 Last time we talked about some general concepts in an area of mechanical engineering known as thermodynamics. In this week’s article we’ll narrow our focus a bit to look at a part of thermodynamics that deals with power cycles. 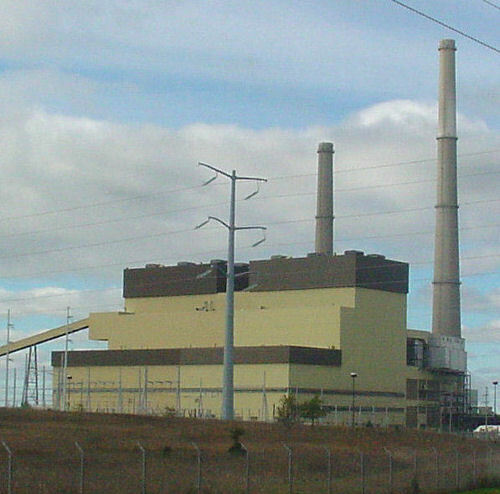 One mammoth example of a power cycle can be found in a coal-fired power plant. You can’t help but notice these plants with their massive buildings, mountains of coal, and tall smoke stacks. They’ve been getting a lot of negative press lately and are a central focus of the debate on global warming, but most people have no idea what’s going on inside of them. Let’s take a peek. A power plant has one basic function, to convert the chemical energy in coal into the electrical energy that we use in our modern lives, and it’s a power cycle that is at the heart of this conversion process. 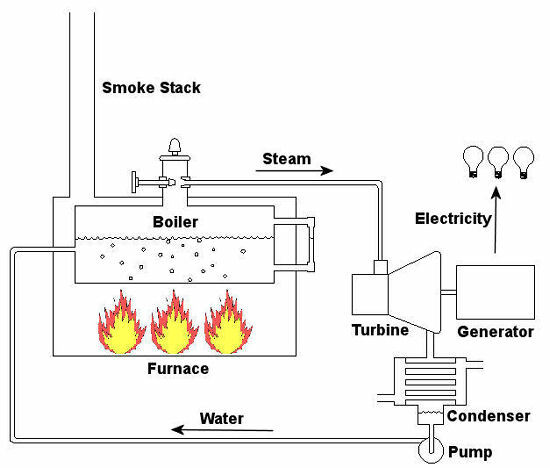 The most basic power cycle in this instance would include a boiler, steam turbine, condenser, and a pump (see Figure 2 below). When the coal is burned in the power plant furnace, its chemical energy is turned into heat energy. This heat energy and the boiler are enclosed by the furnace so the boiler can more efficiently absorb the heat energy to make steam. A pipe carries the steam from the boiler to a steam turbine. Nozzles in the steam turbine convert the heat energy of the steam into kinetic energy, making the steam pick up speed as it leaves the nozzles. The fast moving steam transfers its kinetic energy to the turbine blades, causing the turbine to spin, much like a windmill (see Figure 3 below). The spinning turbine is connected by a shaft to a generator. The turbine works to spin the generator and thus produces electricity. After the energy in the steam is used by the turbine, it goes to the condenser, whose job it is to convert the steam back into water. To accomplish this, the condenser uses cold water, say from a nearby lake or river, to cool the steam down until it converts from a gas back to a liquid, that is, water. This is why power plants are normally found adjacent to a body of water. After things are cooled down, the pump gets to work, pushing the condensed water back into the boiler where it is once again turned into steam. This power cycle keeps repeating itself as long as there is coal being burned in the furnace, the plant equipment is functioning properly, and electrical energy flows out of the power plant. Thermodynamics sets up an energy accounting system that enables mechanical engineers to design and analyze power cycles to make sure they are safe, reliable, efficient, and economical. When all is said and done, a properly designed power cycle transfers as much heat energy as possible from the burning coal on one end of the cycle to meet the requirements for electrical power on the other end of the cycle. As was mentioned in last week’s blog, nothing is 100% efficient. Next time we’ll learn about being cool. No, I’m not going to talk about the latest cell phone gadget or who’s connected on Facebook. We’ll be covering refrigeration cycles.